Acme Furniture first opened its doors thirty years ago in Los Angeles, California, and since that time it hasn’t looked back. Since its humble beginnings, Acme Furniture has since expanded to showrooms, branches and distribution centers located throughout the United States. Acme Furniture boasts a warehouse of over 1,000,000 square feet in California, helping to guarantee that they have sufficient inventory to supply their retailers around the country. 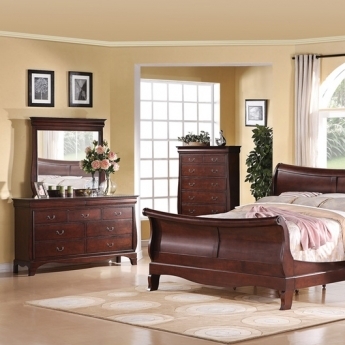 Bedroom Furniture Discounts is proud of its partnership with Acme Furniture Company, working together to bring you the best in quality, affordable home furnishings. Scroll through our extensive inventory of Acme Furniture and discover the ultimate combination of beauty and value. 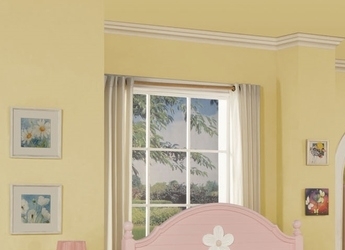 At these prices, and with our incredible selections, there is truly no reason not to outfit every bedroom in your home to your exact specifications. 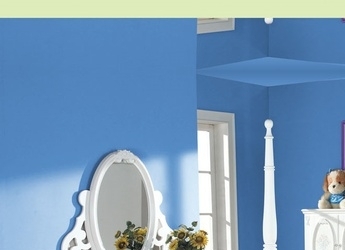 Acme Furniture offers an astounding number of collections to suit every style and budget. 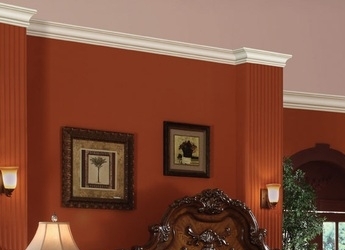 The Amherst Collection, for example, offers intricate detailing with a stunning espresso finish sure to flatter any room layout and color scheme. And their Flora collection combines femininity and clean lines to produce an eye catching, warm atmosphere. Bedroom Furniture Discounts prides itself on serving its customer base by searching to find the highest quality furniture by the most innovative designers and manufacturers. We have literally thousands of furniture pieces, including beds, mattresses, dressers, nightstands and mirrors, all pre-screened for quality, so that you can be certain that you are buying reliable pieces sure to flatter your home for years to come. 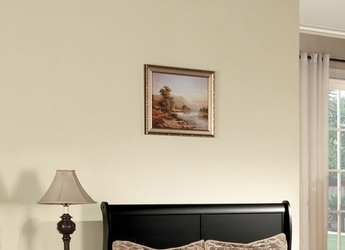 Trust Bedroom Furniture Discounts for all of your bedroom home décor needs. Our user-friendly interface makes ordering furniture quick and easy. And if you have any questions, our customer service team is here to help. Order your Acme Furniture today!